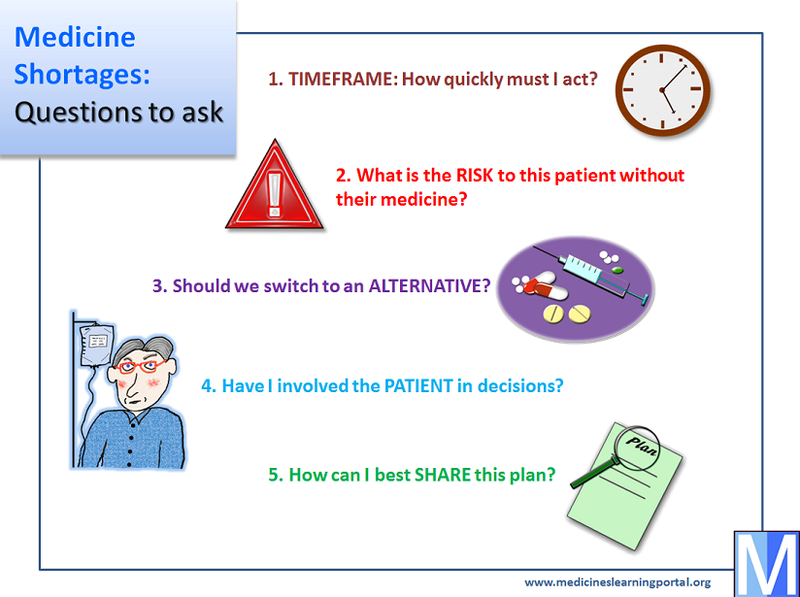 Patient communication – Have I involved the patient in decisions? Does patient know about the shortage? Explain why the medicine is unavailable, when it might become available again (if known), and what you propose to do. An explanation helps to encourage compliance with a new medicine and avoids confusion about the status of the original medicine. It also gives a patient the opportunity to ask you questions. Tried other medicines for same indication? Ask the patient what they’ve tried before and/or check their history if available. Perhaps they have used an alternative successfully in the past. 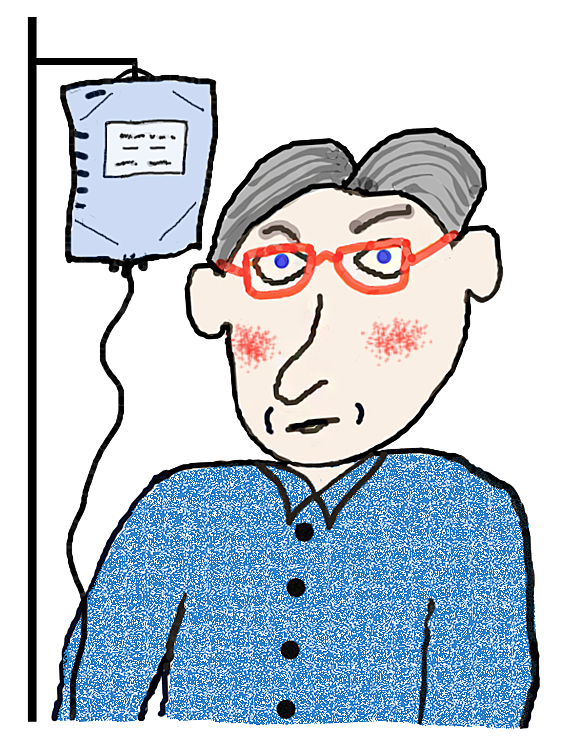 Don’t switch to a medicine that the patient has previously not responded to, or was unable to tolerate. Practical issues with switch? Avoid switching to a medicine that presents practical problems for the patient. Perhaps the new medicine doesn’t fit into a NOMAD, needs frequent dosing in someone who's forgetful, or requires manual dexterity in a patient with rheumatoid arthritis in their hands. 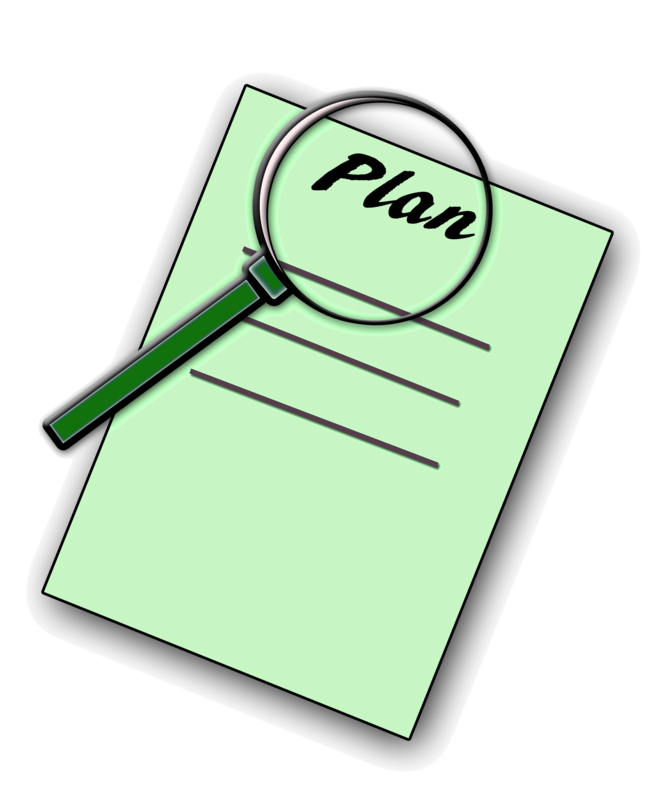 Sharing the plan – How can I best share this plan? How to explain changes to GP? Does the discharge paperwork make it clear why a medicine has been stopped or an alternative prescribed? If it doesn’t, then the patient’s GP may re-prescribe a medicine that isn’t available. Any monitoring? Who will do it? Should the patient be monitoring themselves for effectiveness (e.g. blood glucose) or side effects (e.g. sedation)? What should the patient do if there is a problem? If a GP is expected to perform blood tests has this been requested?